The world is a place where humans and everything around live and interact freely. It's a huge expanse of varied cultures and races. People are more susceptible to change that will greatly improve the quality of life. Now, Earth is considered to be not only a planet for shelter but a global village where mankind enjoys the comforts and luxuries of living. As technology flourishes, everything seems to be achievable and possible. Information, experiences and new discoveries are within reach faster then ever. Geographical distance is no longer a hindrance to know people from around the world. Communications become easier and more convenient. Through social media platforms like Facebook, Twitter and Instagram, the world is now an open book that anybody can see and read in just a few clicks away. So, what's the "in" thing today? I mean there's a word circulating practically in every corner of the planet. Celebrities do it. Politicians do it as well and even the most powerful and influential personalities like US President Barack Obama and His Highness Pope Francis enjoy it. SELFIE means a photo taken by oneself using a hand-held digital camera, webcam or smartphone. It levels up to a group selfie where the photo taker is part of the portrait. Most people are overwhelmingly delighted to create and share their selfie photographs in various social networking sites. Some of which are dubbed to be most tweeted and shared like that of Ms Ellen DeGeneres' epic Oscars Twitter Selfie. It's being retweeted 3.4M times and favorited 2M times and counting. 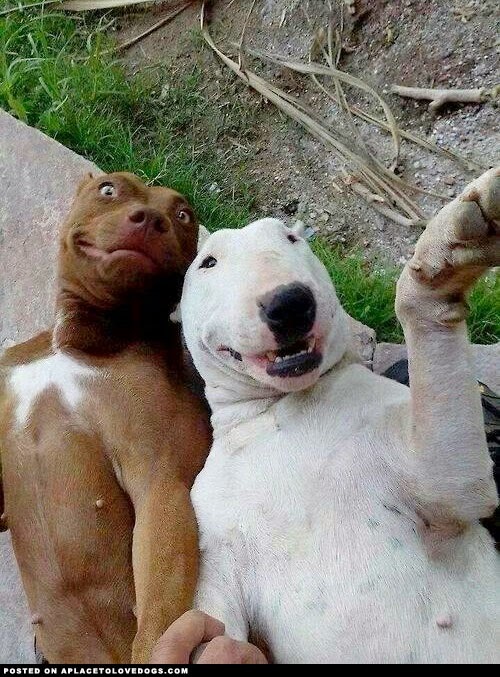 The popularity of selfie in the online world goes viral that even dogs do it. LOL!!! Just take a look at this one... It takes a lot of guts to take this perfect selfie shot! In recent years, Philippines is known to be the Text Capital of the World. This year, a study was conducted and another record has been added to our list. 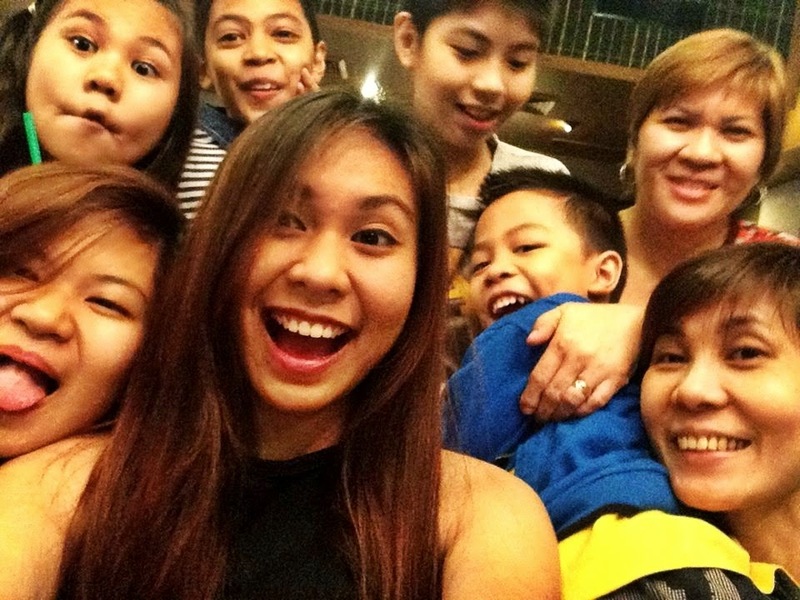 Makati and Pasig City ranked first in TIME's database for the most selfie takers in the world. Rank 9 is Cebu City. Filipinos are one of the toughest people in the world. We have fought the worst battles and overcome the most negative circumstances like earthquakes, storms, accidents and other forms of devastation but we are SURVIVORS who will never quit the game of life. 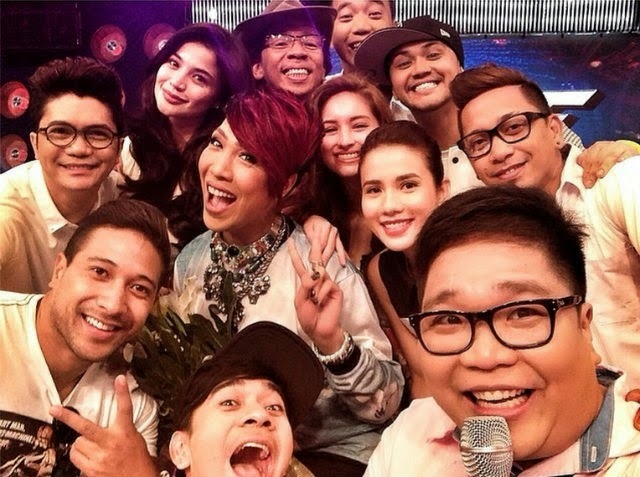 We still have the courage to move on despite any tragedy and we still have the reason to SMILE. We are born to be jolly and gullible. We are one of the happiest human being ever existed. These are just some of the many selfies we have in the country. The last photo was taken by yours truly during office break some years back. I used my Samsung D410 slide-up dual camera. At least, you have an idea how old this selfie portrait is. Taking picture of oneself has become so popular ever since the these mobile phones with cams stepped in. I seldom take a picture of myself, though. I don't see myself as photogenic.